Next story Clearview 2.1.0 – Tabbed-style eBook reader. Acorn 5.6 – Bitmap image editor. 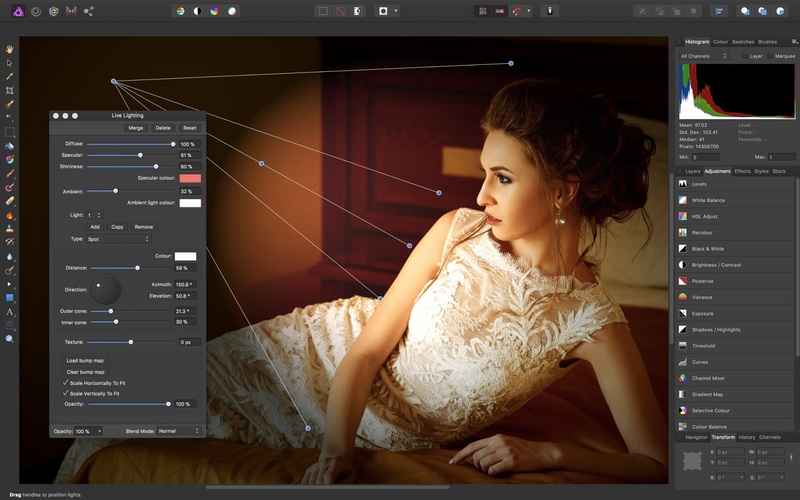 Capture One Pro 8.3.0 – RAW workflow software. Photolemur 3.1.0 – Automated photo enhancement.